Envera offers innovative product formulation support. With extensive experience and knowledge, we provide unique, effective, and economic options for your product, from concept to packaging. We follow strict quality control guidelines that ensure each formulation’s stability and offer packaging recommendations that make sense for user application. We create fully-formulated liquid products with surfactant, dye, fragrance, odor counteractant, and/or opacifier, or fully preserved, highly concentrated, non-formulated liquid products to which you can add your surfactant blend, dye or signature fragrance. Envera scientists have developed proprietary stabilization systems that protect your liquid product from contamination while simultaneously ensuring the stability of our beneficial microorganisms. Our powder products can be formulated at high concentrations to save money on shipping costs. 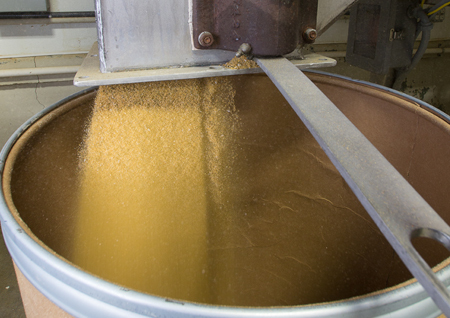 We supply blending recommendations, including carriers that can be used to make your final product. Envera also blends lower concentration powder products, such as water-soluble packets for use in wastewater treatment. These packets contain our advantageous microbes, along with beneficial macro and micronutrients. Envera’s solid technology uses our bacteria in slow dissolving, time-release formulations. Our larger solids are used in wastewater treatment, animal waste treatment, and lift stations. 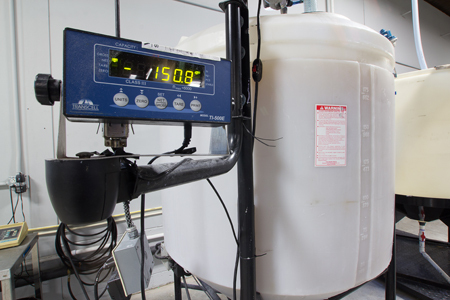 We supply smaller solids used for septic system treatment and grease trap maintenance, as well, which can include dye and fragrance to your specifications.